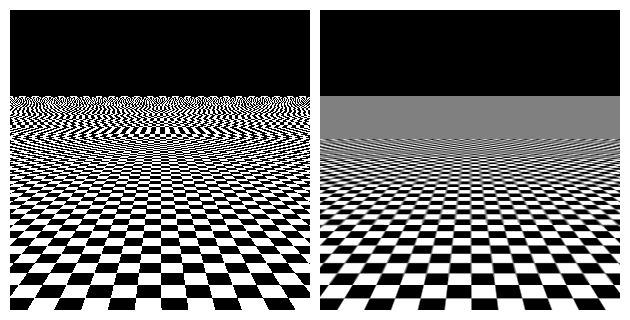 Is it possible for a force bilinear/trilinear mipmapping option to be added to the code, to go with the antialiasing that's currently implemented? The 3D models would look much better at a distance with mipmapping (I used to play the game with this option forced back in the day). Whilst mipmapping used to be able to be forced at a driver level, the newer nVidia drivers don't have this option anymore. As such, it would be nice to have it built into the ResidualVM application itself.